The ‘Stache On Naomi Brockwell’s Crypto Quiz Show Finale; Did I Win??? So if you don't follow me on social media (especially my Twitter where I am most active on social), then you might have missed my first appearance on Naomi Brockwell's awesome Crypto Quiz Show (Subscribe to her channel here). I went head to head against some amazing people in the cryptocurrency space and somehow how I came out as the winner of the qualifying round, just beating out my buddy CryptoZombie by 1 point! 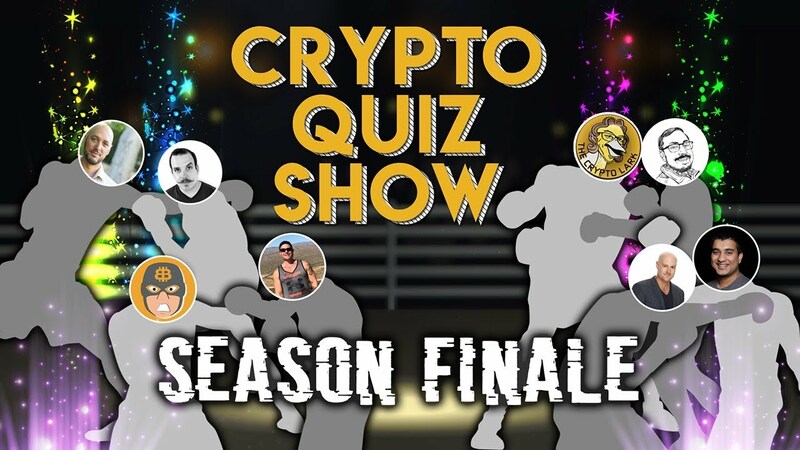 That got me on the Crypto Quiz Show finale that we just did LIVE yesterday on Naomi's youtube channel. It was an epic live stream with 10 of the winners from previous rounds all on one show. Let's just say that hilarity and chaos both ensued and we all had a blast. Did I win??? 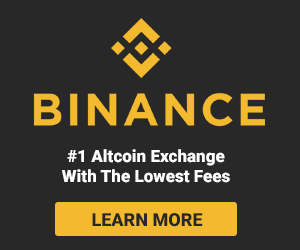 Did I crush my crypto competition??? Gotta watch the video above to find out! For those that missed my first round, here is the video of that so you can see how I got to the final round. I really love what Naomi is doing in the space and I appreciate how fun she keeps things on her show. Certainly one of my inspirations in this crazy crypto space!